Can’t find a scheduled flight that fits your deadline? Look no further than air freight cargo charter services from Cargo Charter Services! When cargo airlines don’t have any flights scheduled to your destination, you might assume there’s no way to complete a delivery on time. But with cargo air charter services from CargoCharterServices.com, nothing stands in the way of a fast, safe, and successful air delivery. We will book a flight just for you, getting your goods to their endpoint as quickly as is physically possible. With our help, even the toughest shipping situation can be easily turned around. With air deliveries becoming increasingly important for logistics all over the United States and Canada, cargo airlines have a duty to schedule as many flights as possible between major cities. Yet if you’re in a remote location or need to ship in the dead of the night, there’s often no way to find a scheduled flight in time for your deadline. Even if it’s possible to find a scheduled path, this often involves multiple connecting flights, raising both the price of the delivery and the risk of a delay. In this situation, many businesses feel that there is no solution to their critical shipping needs. CargoCharterServices.com offers just such a solution on timelines that suit you. As an air freight cargo charter service, we know how to book flights just for your company, reserving all the space you need while taking off and landing at the exact times you require. Our team has experience serving hundreds of different companies from dozens of business fields, meaning we’ll always be prepared to handle your critical freight. No matter your location or schedule, you can count on us to eliminate any obstacles on the path to delivery. CargoCharterServices.com doesn’t just maximize speed in our deliveries. We also make sure that your goods are as safe as possible, so that they arrive intact and are fully usable. 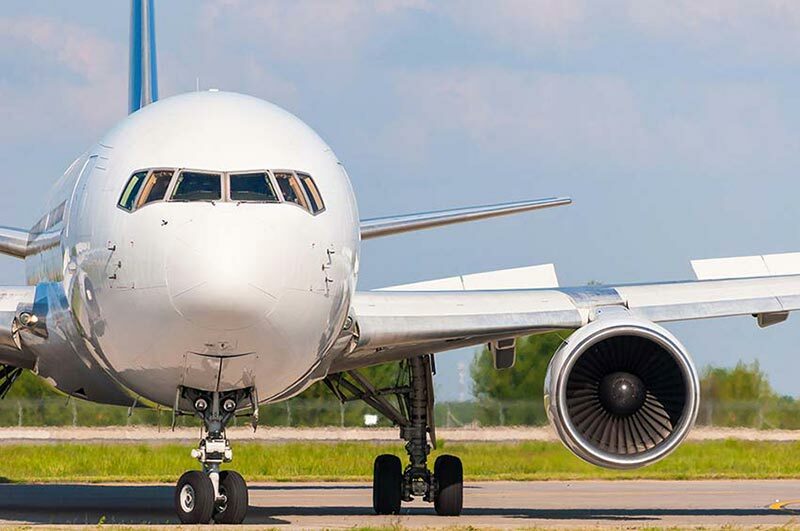 For this reason, we evaluate every airline that we work with, making sure that they have the resources and knowledge to protect your goods from the moment they load them. Our critical freight experts also advise them on carrying unique and delicate cargo that is especially vulnerable while being shipped. No matter what you’re shipping, you can be confident that it will arrive in just as good condition as it left in. 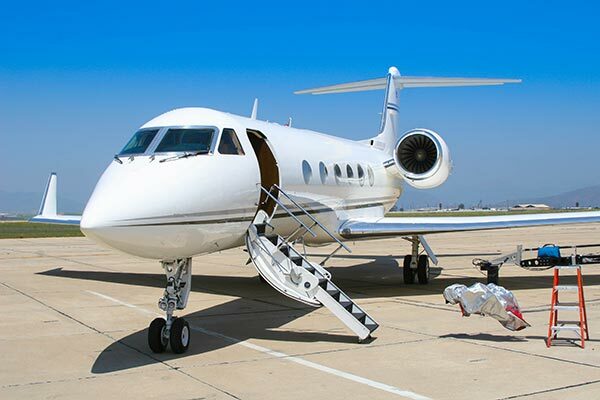 For more information on air cargo charters, contact CargoCharterServices.com today at (800) 713-1000.